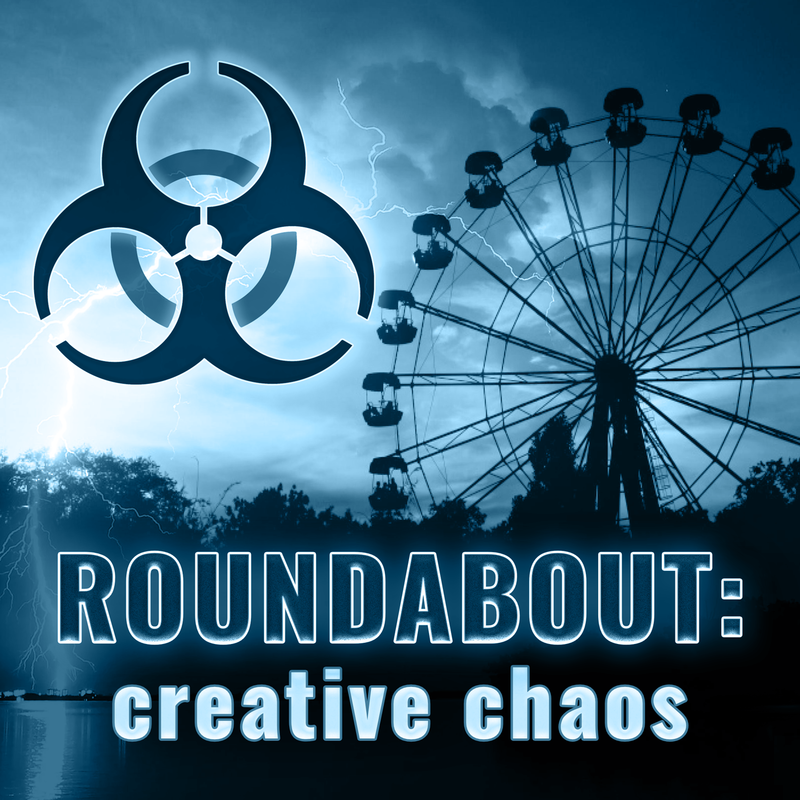 Roundabout: Creative Chaos focuses on creativity and technology. We talk with people who enjoy sharing their creative process and their stories. Our hope is that we can help others gain the confidence and insight they need to achieve their own personal goals and creative potential. Don’t have iTunes, Spotify, Stitcher Radio, or TuneIn? No problem! You can listen online.